The month of October is buzzing with 2 new Grug books. In this one Grug spends a night away from home because he is lost. Food is taken from his basket while he sleeps but there are clues! 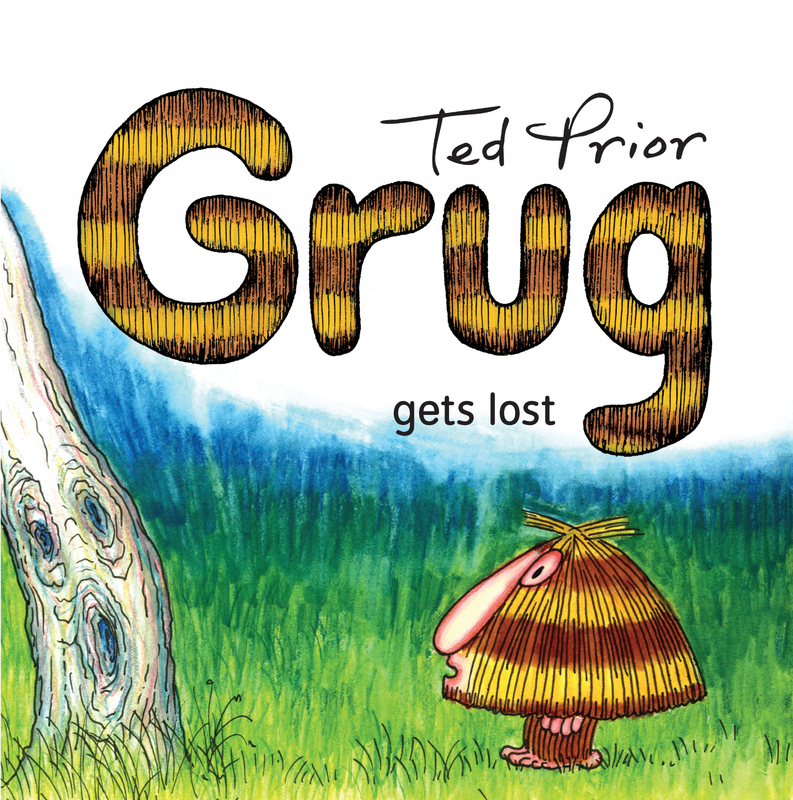 Another great Grug story and also available in ebook form.